A Johnson, Vermont, man is being held on $75,000 bail after the Lamoille County sheriff's department says he choked a woman and threatened her with a rifle. 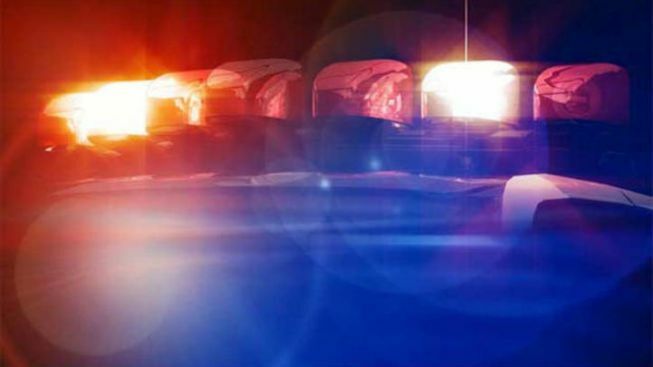 The sheriff's department says a woman called 911 just after midnight Friday saying she was hiding upstairs in her Johnson home and the assailant would not leave. Deputies, area police and the Vermont State Police tactical team were called to the scene. Officers could see the suspect, later identified as 26-year-old Melvin Booth, inside with a rifle. The woman escaped at about 3:45 a.m. She was treated for minor injuries. Booth surrendered at about 4:40 a.m.
Booth was jailed on charges that included aggravated domestic assault and unlawful restraint.